Since its first appearance, Lord Ifor Evan’s A Short History of English Literature has served countless readers as a perceptive, reliable and readable guide. This fourth edition, revised and extended by Bernard Bergonzi to include the major poets, dramatists and novelists of the present day, provides an invaluable and comprehensive map to the broad field of English literature. 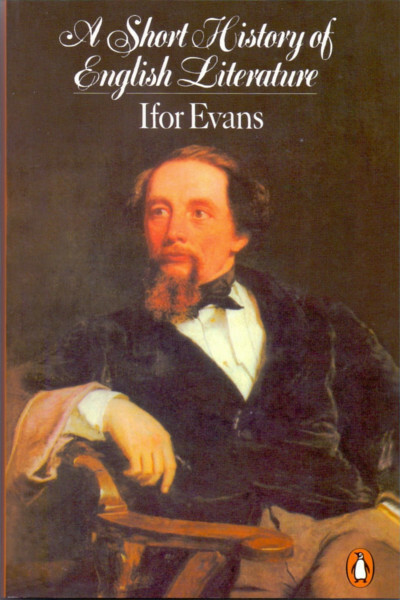 As a judge of English literature, Ifor Evans is tolerant and undogmatic, but never slacking in his standards. He is fair to all and gushes over none. This justice of approach is coupled with a mastery of phrase which makes the writing lively without being exhaustingly exhibitionist in judgment or epigrammatic in style. Ifor Evans, Baron Evans of Hungershall (19 August 1899 – 28 August 1982) was a British academic and university administrator. He was Provost of University College London from 1951 to 196.